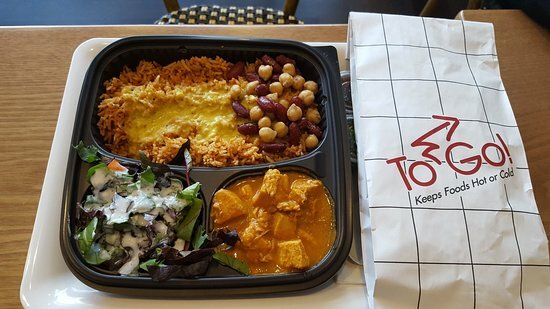 Ever walked by your Indian-American neighbour’s yard and had your mouth water from those wonderful aromas of cooking spices coming out of their kitchen? Did you want to go ring the doorbell? 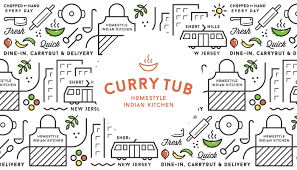 While we cannot get you an invite to your neighbours table, at Diwali Fest NJ 2018, we can certainly offer you a taste of that same homestyle, wholesome and healthy food cooked in homes across the North India.Curry Tub, ShortHills NJ brings homestyle Indian cooking to our doorstep! Come join us and share the warmth!